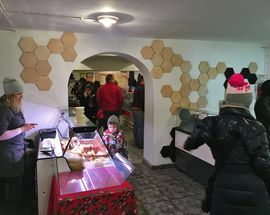 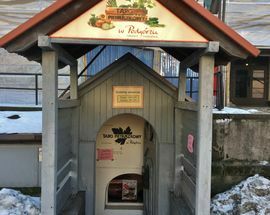 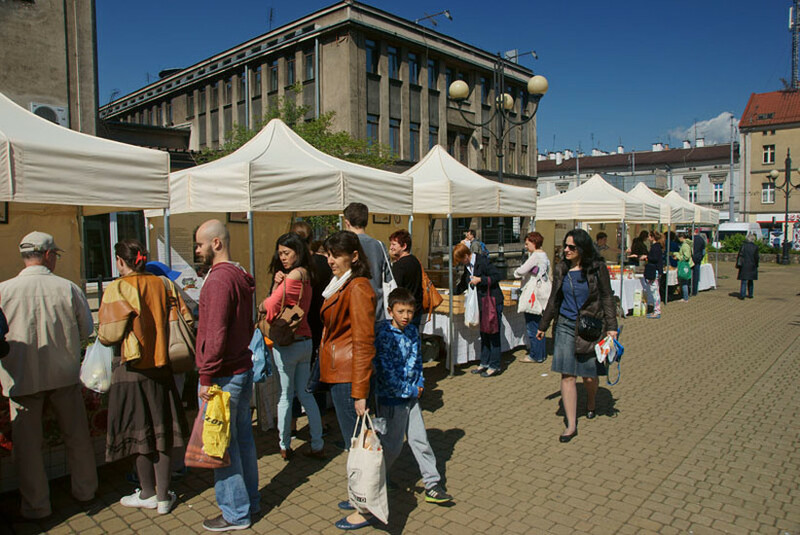 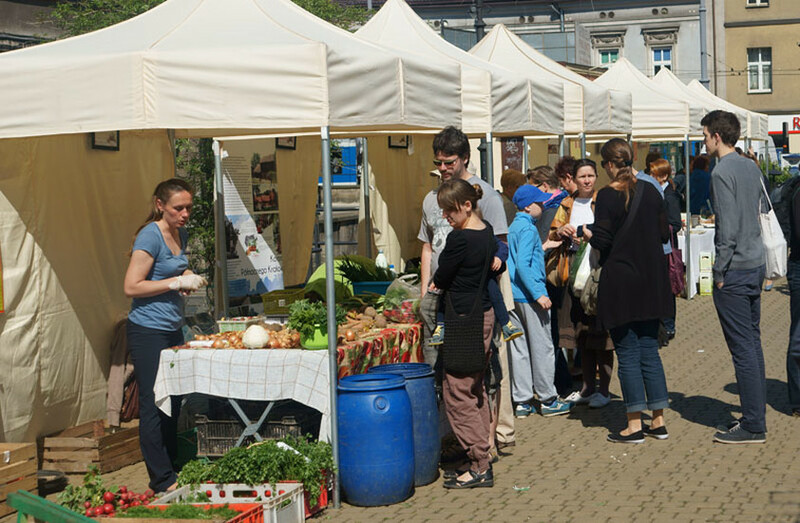 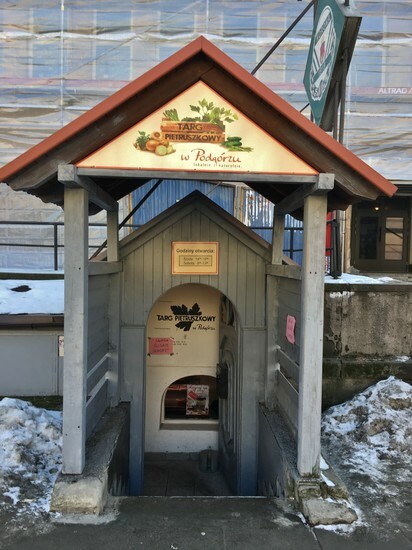 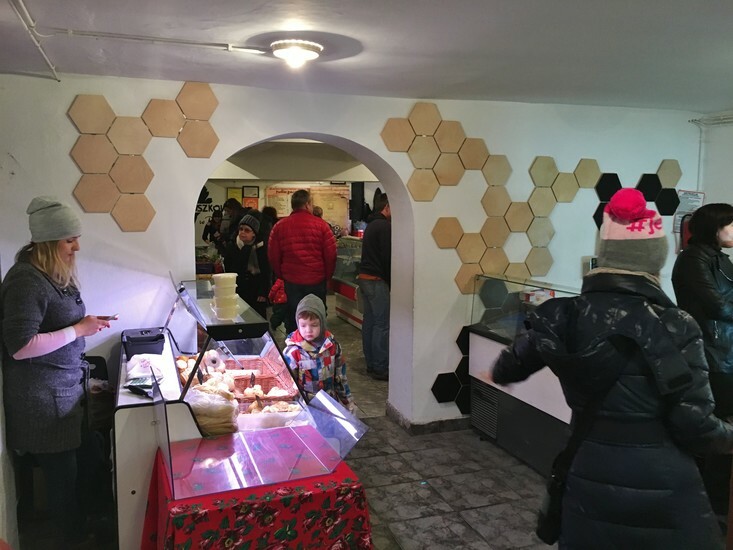 A community initiative organised by the locals, this weekly farmers' market features fresh, healthy, ecological, organic fruits, produce, meats and dairy produced within 150km of Kraków. 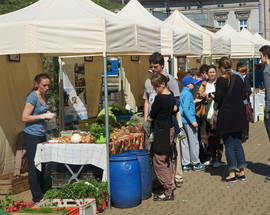 The farms and producers have been carefully vetted and are on-hand themselves to sell their goods. 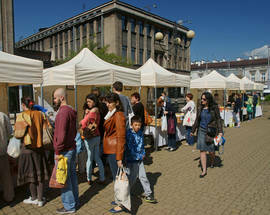 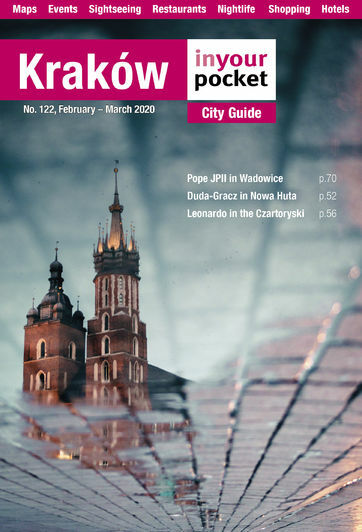 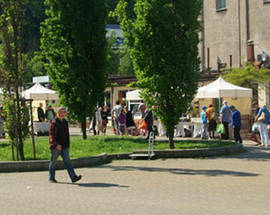 In summer the market occupies Plac Niepodległości, with an underground section just behind the Korona tram stop; in winter only the underground market is open.